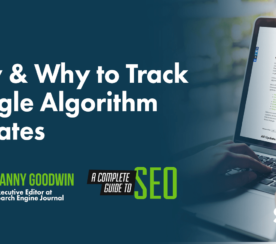 Google’s Search Liaison, Danny Sullivan, has published a series of tweets regarding recent updates to search algorithms. 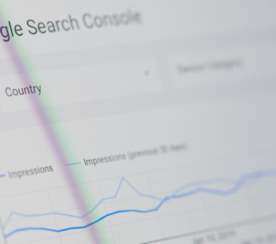 Many SEOs and site owners have observed significant spikes and drops in search traffic over the past several weeks. 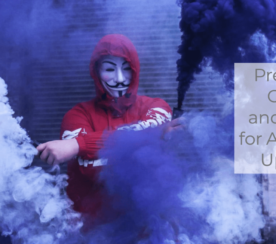 This has led to much speculation as to what might be going on with Google’s algorithms. Google has finally set the record straight. Here is a summary of what Sullivan tweeted. Google usually releases one or more updates each day that is designed to improve search results. Most create little noticeable change but help Google improve nevertheless. Sullivan references the page speed update in mobile search results, which was announced months before its official rollout. 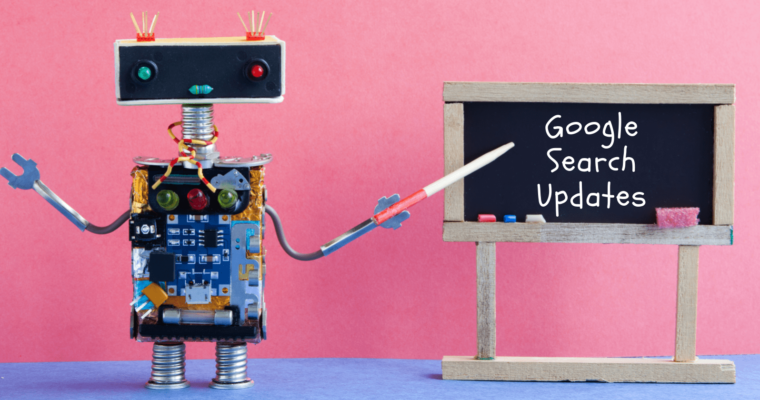 Google will occasionally release broad core updates that affect Google’s entire search algorithm. The rollout time of a core update may be a week or longer. Three core updates have been released so far this year in April, August, and September. Sullivan offers the usual advice regarding what to do after a core algorithm update. Further, Sullivan suggests reviewing Google’s search quality rater guidelines for a starting point on creating great content. Search quality raters have no control over how pages rank in search results. Their job is to review pages and provide feedback on whether Google’s algorithms seem to be providing good results. Sullivan goes on to say that understanding how quality raters assess good content may help site owners learn how to improve their own content. In turn, sites may do better in search results after improving their content.